I would describe my dream wedding dress as delicate, elegant, and luxurious! Made from French lace in Israel, this corture designed dress has been customised to include beautiful pearl detailing on the straps, and matching sprinkled pearl detailing on the veil. I love the deep backless feature of the dress (to complement the front plunging neckline), with a couple of subtle pearl buttons at the top of the zip. The bottom half of the dress has an extremely unique double layered skirt - the underneath is a tightly fitted silk layer with glitter detailing that shines through a thin tulle outer layer with delicate lace detail trinkling up the skirt. I love the V-shaped train as the finishing touch to the gown, which is long enough to create a wow factor when entering the church, but easily manageable for hours of dancing! For practicality, it has built-in breast cups (Approx. 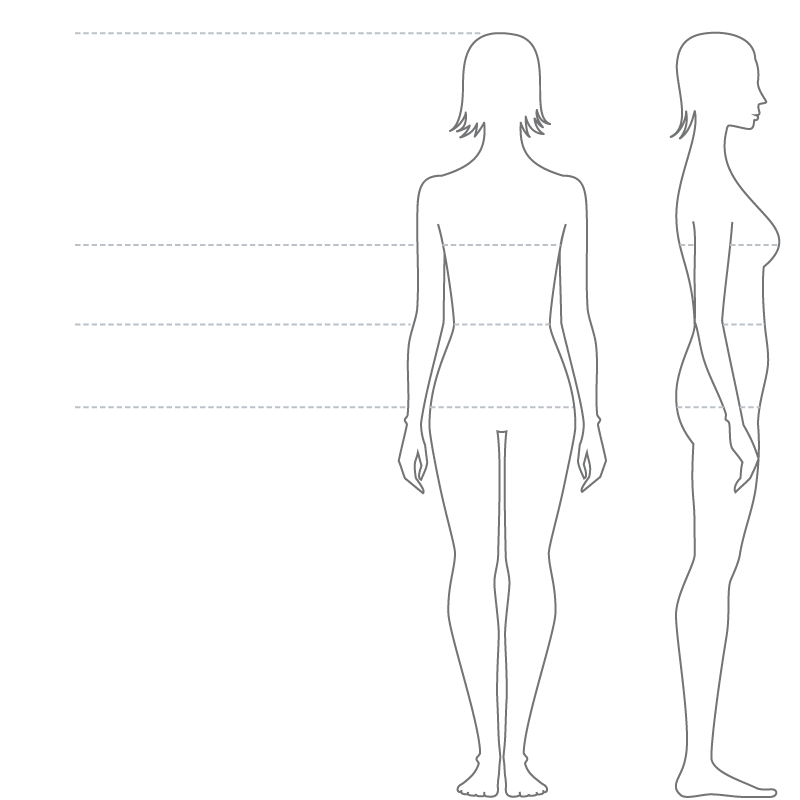 C size) that can be taken out if not required, and built-in underwear/bodysuit so no lines and the dress does not ride up or move. 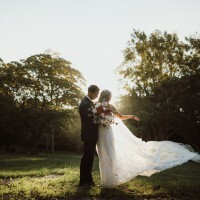 I purchased my dress from Always and Forever Bridal in Melbourne CBD (Collins Street) via corture designer, Helena Bridal Studio in October 2018. I paid $9,450 for the gown, plus the veil (Approx. $550). Please contact me to arrange a viewing of my dress, so you can also fall in love with it as much as I did! I’m based in Sydney, Crows Nest.